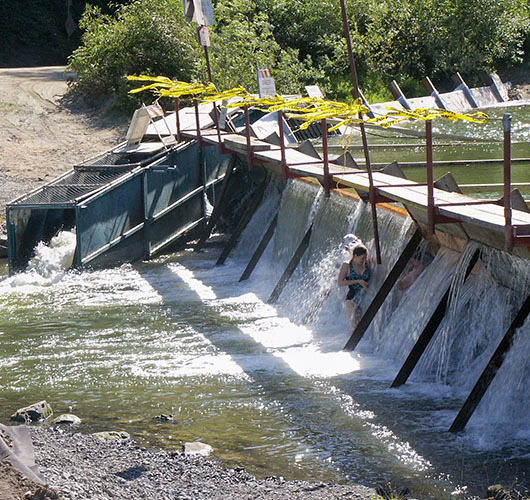 Russian River’s ‘Lower Vacation Beach’ seasonal dam provides summer recreation fun between June 15th and October 1st. You can get to this beautiful spot from Hwy 116 West turn left on Beach Avenue, for a picnic, to launch a kayak, or try to catch some fish. This location also offers limited day use parking, a small boat launch, and portable restroom.